The super-sweet, fabulous and talented illustrator Ros Shiers is offering all Graphic Foodie readers a whopping 30% off online. 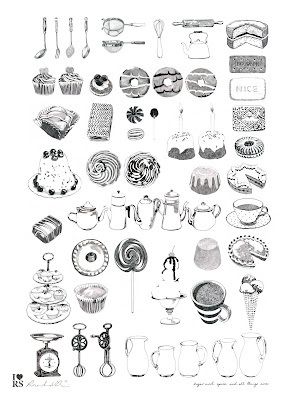 I have some of her tea towels that put all my others to shame. As well as some nice shoppers and T Shirts, now available are some wonderful archival Giclee prints on 315gsm acid free Museum Quality natural white textured watercolour paper. 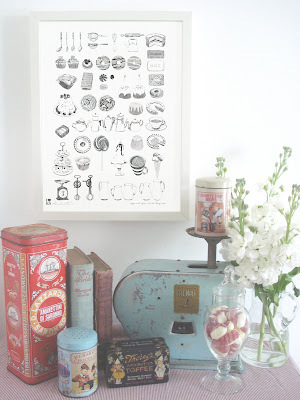 How perfect would this Sugar and Spice print be in your kitchen? With the discount it's only £27.30 excluding postage - bargain! 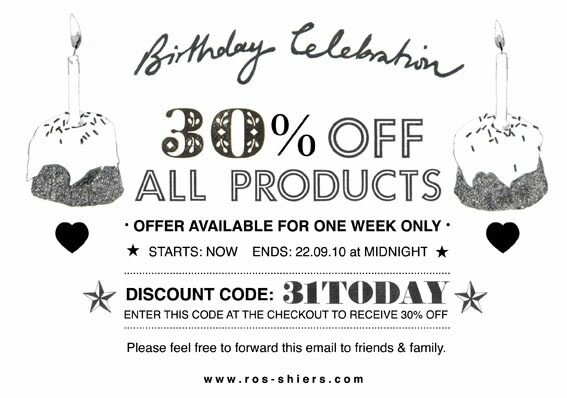 Visit http://ros-shiers.com for other goodies and enter 31TODAY at the checkout for your 30% off discount. 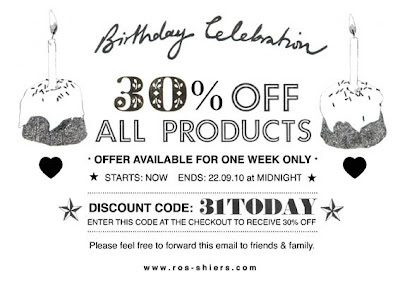 Ends 22nd September 2010.